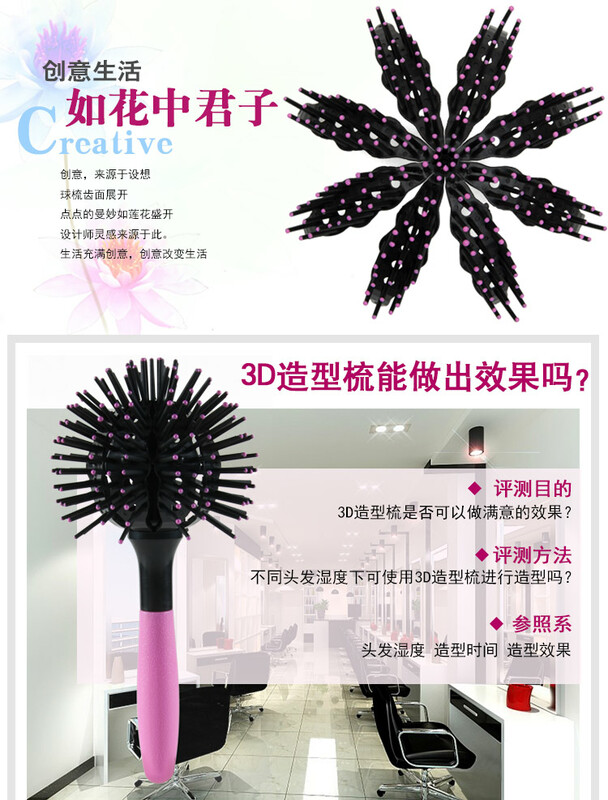 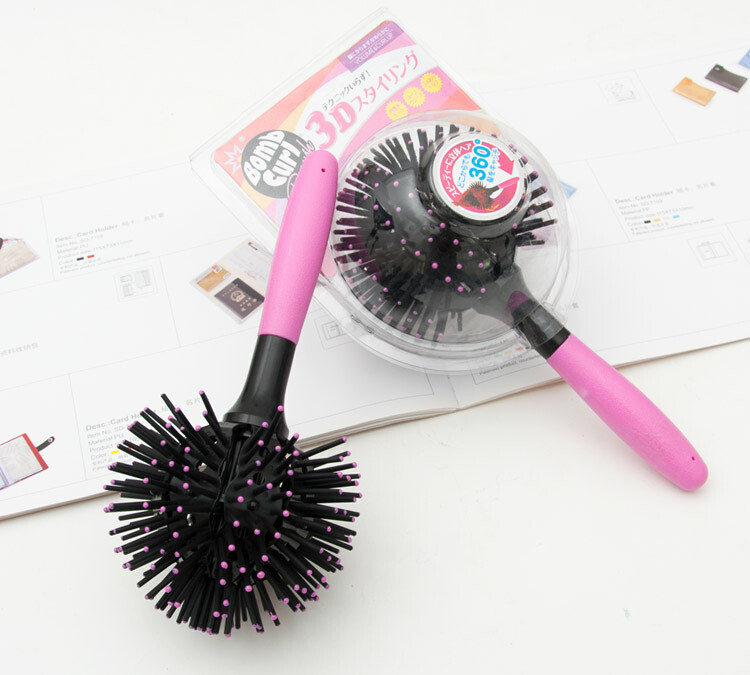 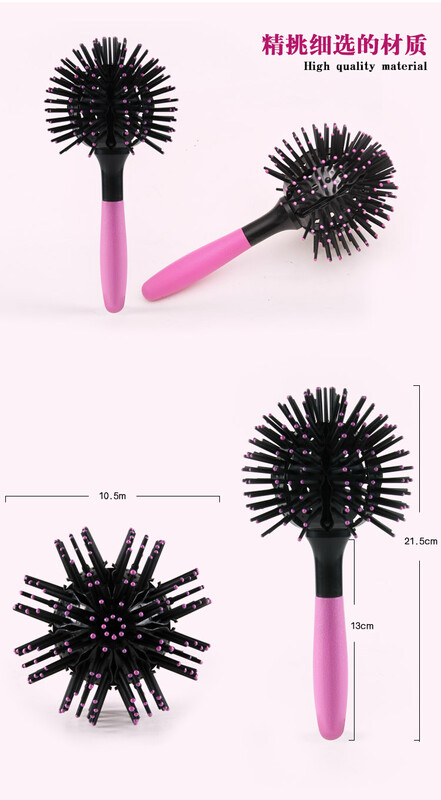 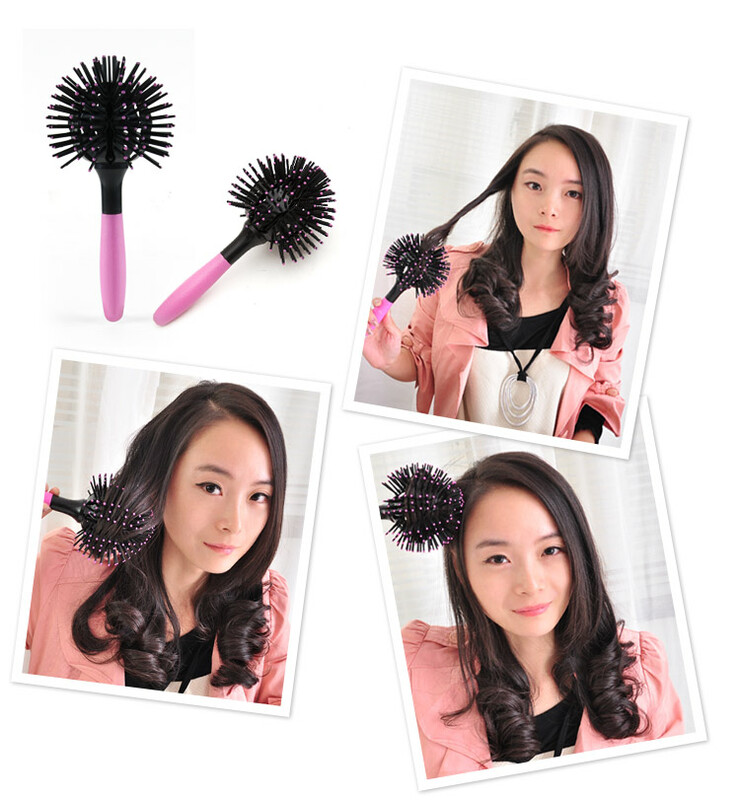 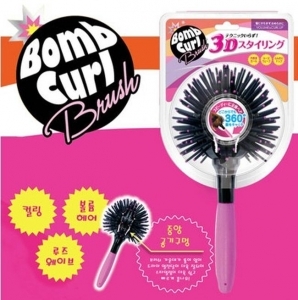 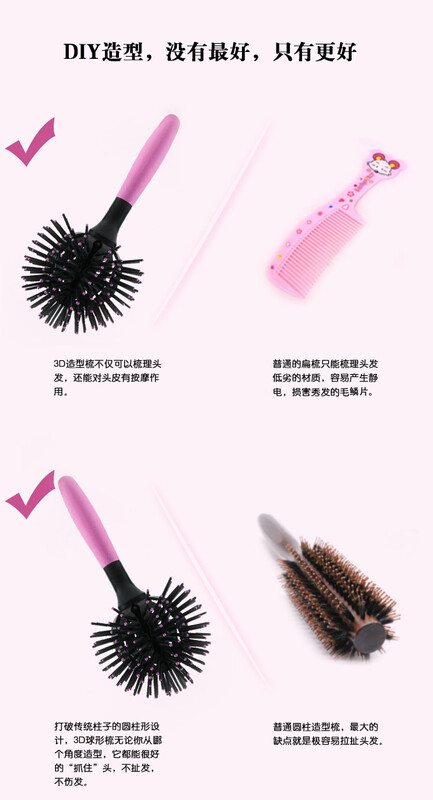 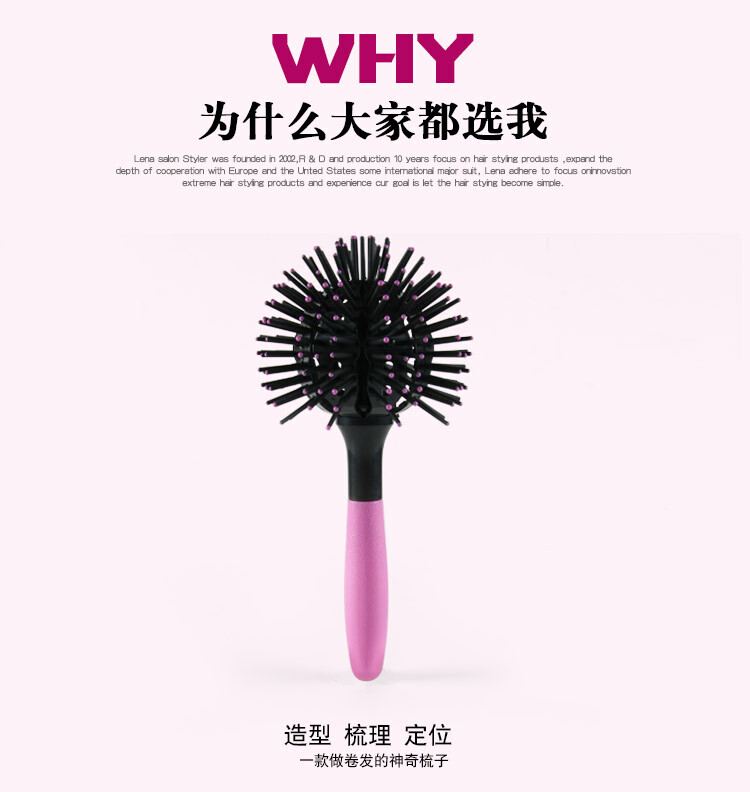 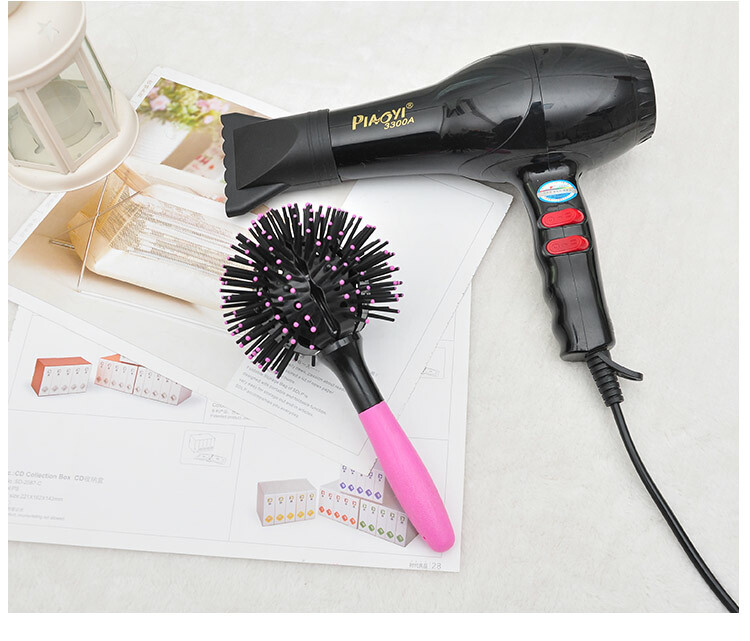 * Catch hair from any angle, 360 degrees around. 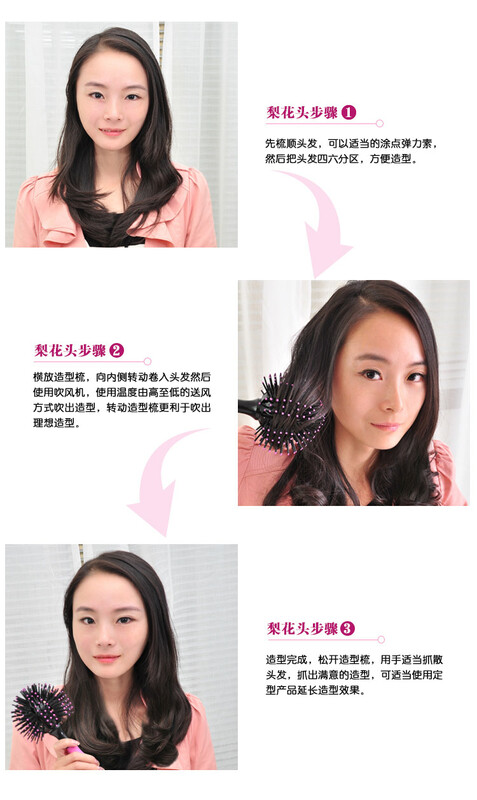 * Easily styled with a hair dryer. 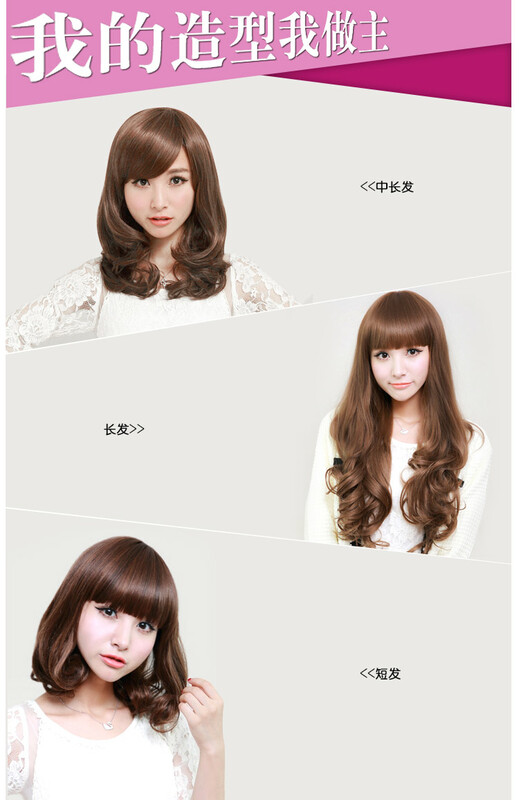 * Can roll large volumes even with short hair. 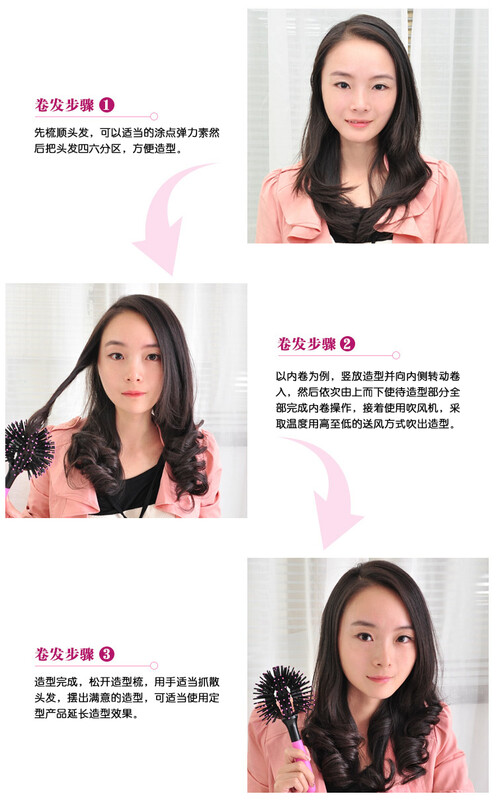 * Create a voluminous look no matter how thin or limp your natural hair is. 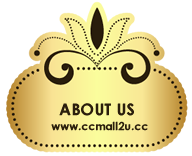 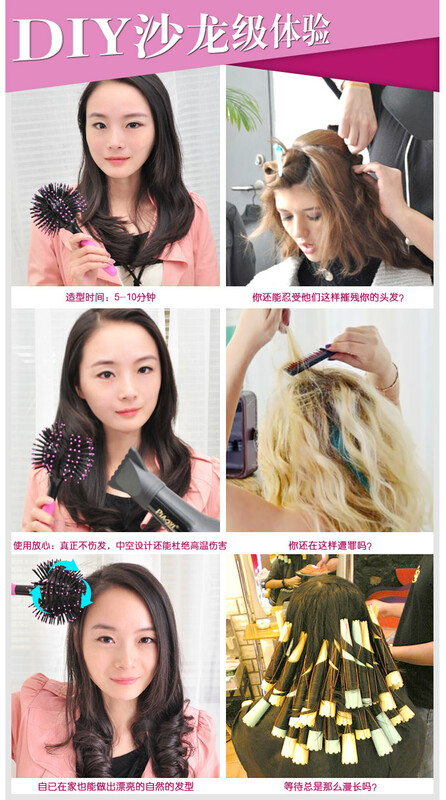 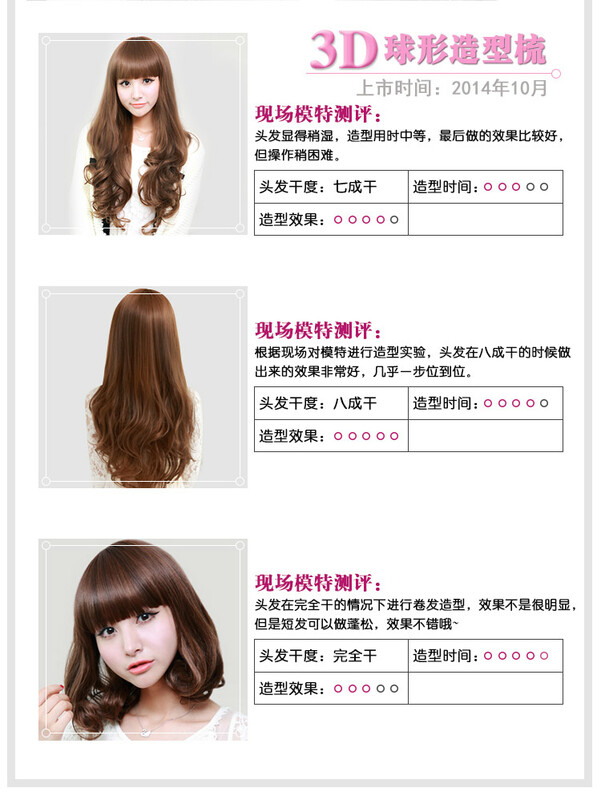 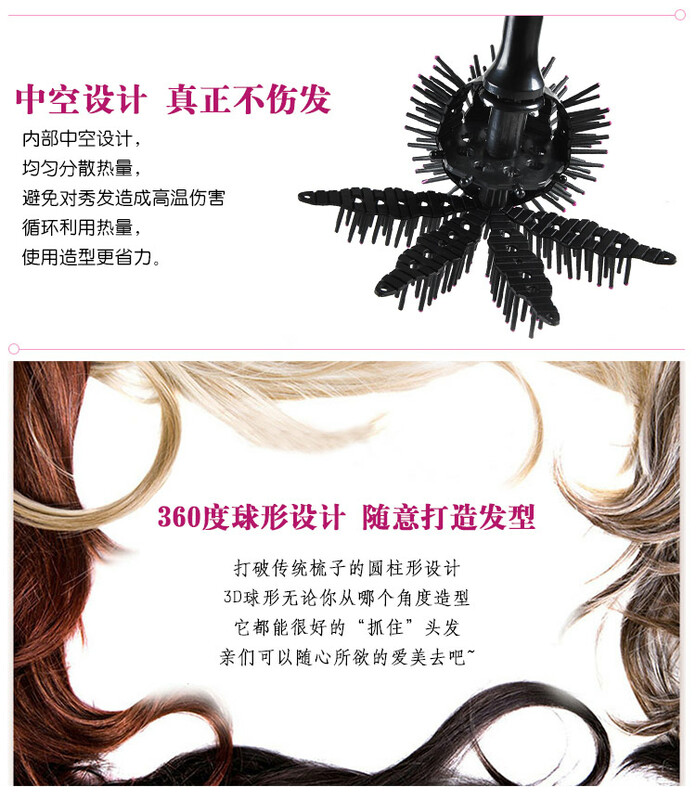 * Get natural volume and wavy hair without expensive salon trip.